Note the minor differences in the rear cover text between the 5th or 6th printings and this 12th printing. The front cover has the same picture in all of them. 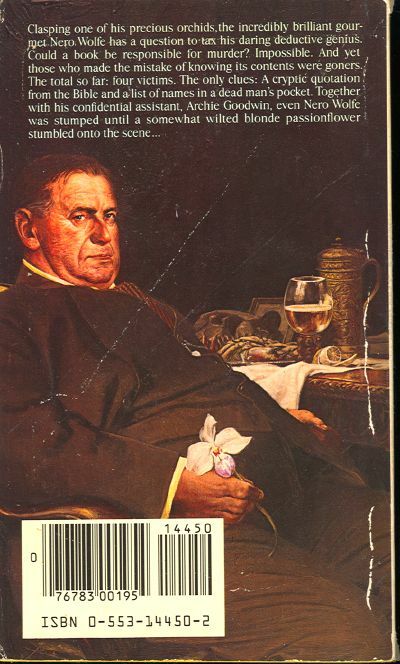 Different front cover type in the 1981 printing. Looks like they just spruced it up a bit and changed the rear cover to the picture, added a couple of lines of text and sent it out the door. The flyleaf text is the same. 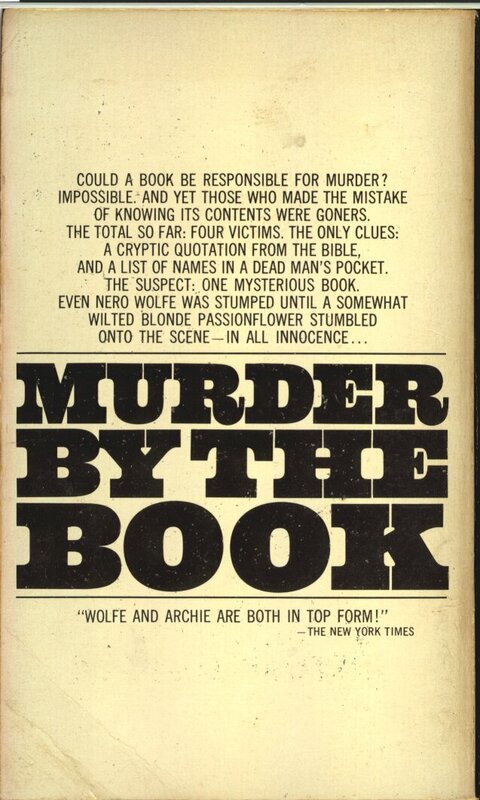 Two murders, not a trace of the killers, and no clues. 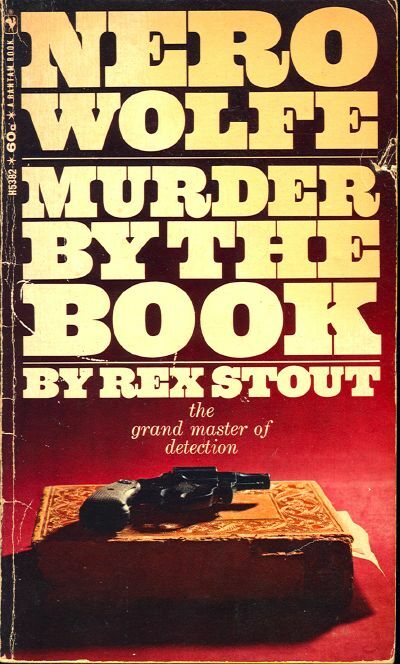 Nero Wolfe was angry. He had me mercilessly running down every lead we had. And now here I stood in the small empty room. I went over to the open window and looked down. It was a moment before I caught sight of the woman who lay crumpled on the sidewalk, her head twisted queerly. 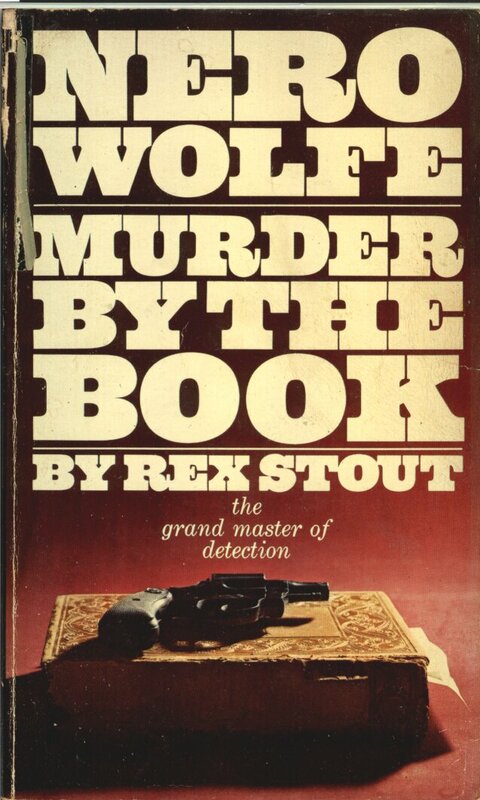 The realization hit me like a blow: I had to go back and face Nero Wolfe, tell him that I was two minutes too late . 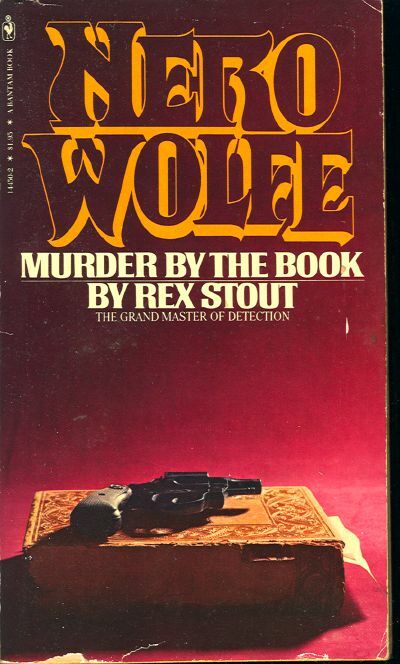 . .
Clasping one of his precious orchids, the incredibly brilliant gourmet Nero Wolfe has a question to tax his daring deductive genius. Could a book be responsible for murder? Impossible. And yet those who made the mistake of knowing its contents were goners. The total so far: Four victims. 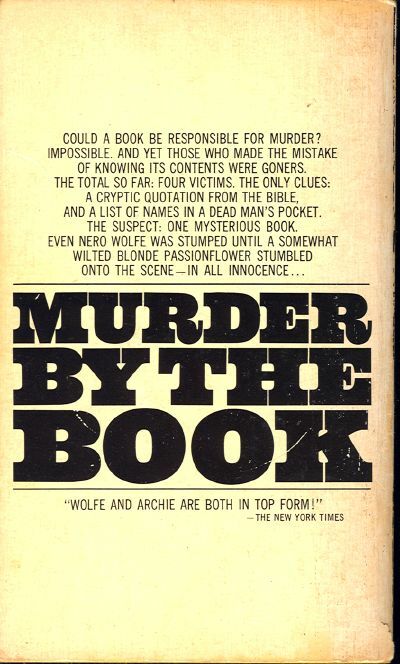 The only clues: A cryptic quotation from the Bible, and a list of names in a dead man’s pocket. 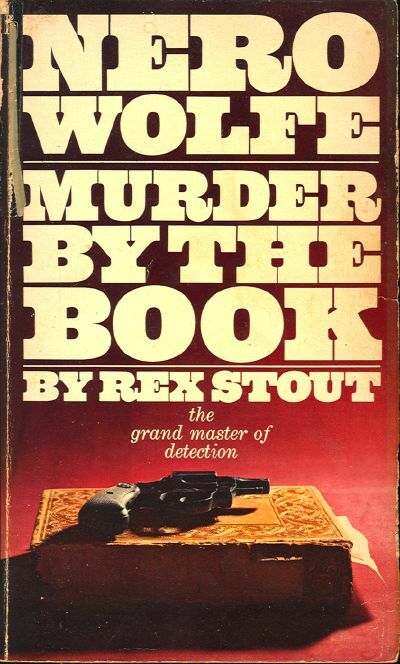 The suspect: One mysterious book.